Texas album release and SXSW dates just announced! I will be in Texas with the full band March 7th - 14th playing album release shows and SXSW. Please check the SHOWS page for dates and details! 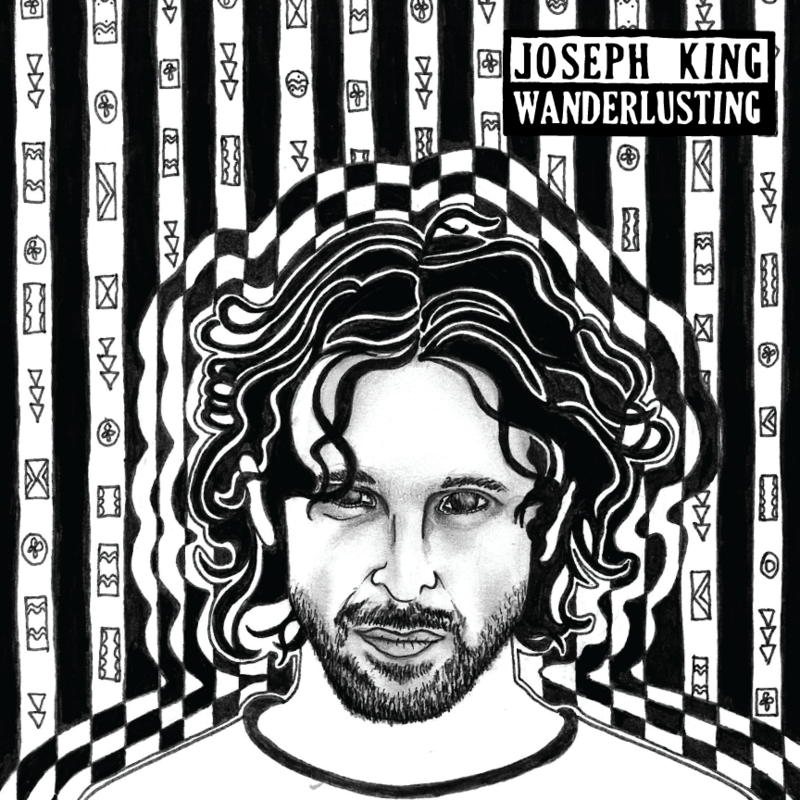 "I Miss Everything", the new EP from Joseph King and the Mad Crush is available now! "Ghost Story", the first single off of our new EP is available now! Click on the image above and download for free!